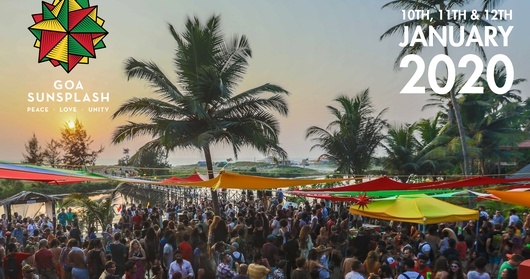 INDIA'S BIGGEST REGGAE FESTIVAL IS BACK! 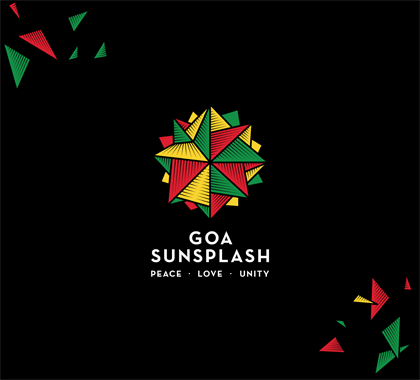 Welcome to Goa Sunsplash!. As India's biggest celebration of reggae music, we stand for peace, love and unity. 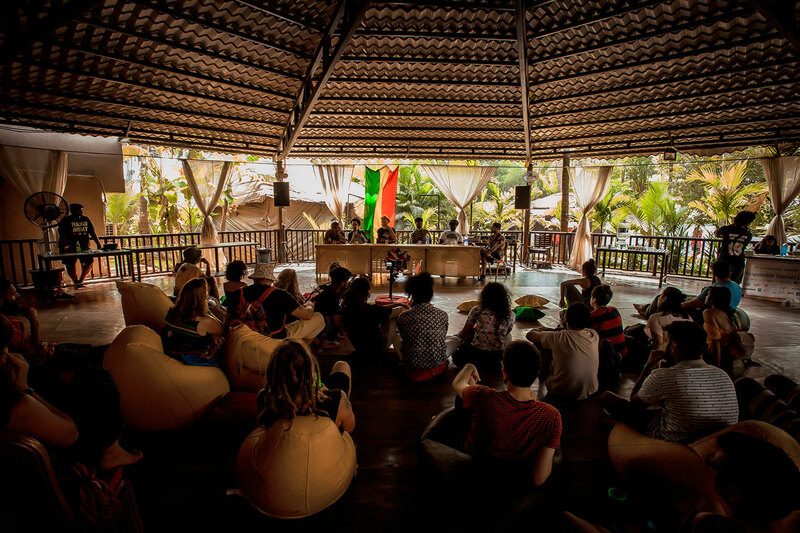 Our global community strives to bring an unforgettable musical and cultural experience to Goa year after year. We look forward to seeing you all soon on the sand. 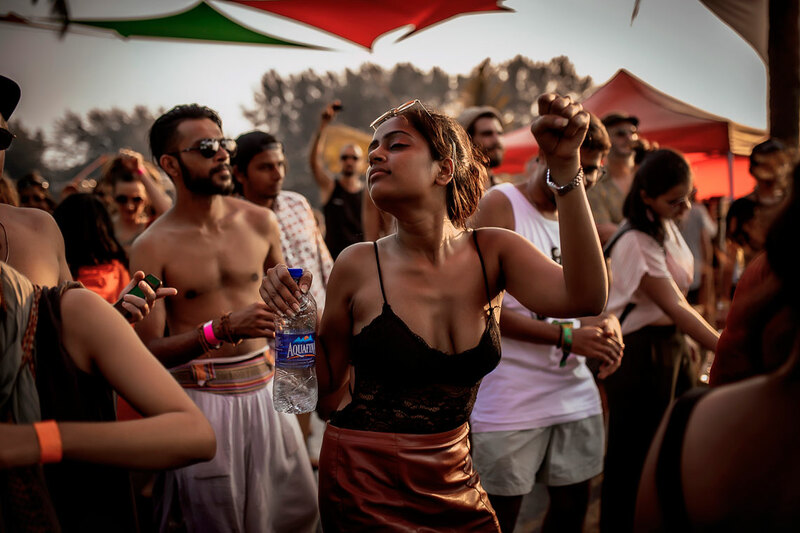 Check out the Goa Sunsplash 2019 full line up and make sure you don't miss your favourite artists rock the stage and shred the mic! Here's some of the fire you can expect on the glorious weekend! The full music and cultural activities schedule can be downloaded here. 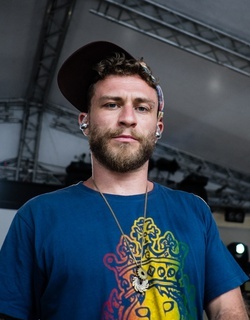 Dub FX is an Australian musician and worldwide street performer. In 2004 they released a debut and the only album Exeunt Omnes. Soon after he moved to Italy and began a solo career. His trademark is creating rich live music using only his own performance aided by live looping and effects pedals combined with his voice. 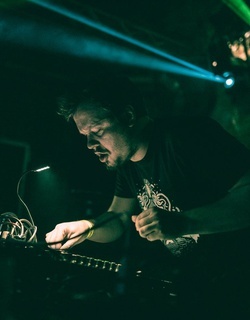 He creates intricate hip hop, reggae, and drum and bass rhythms. 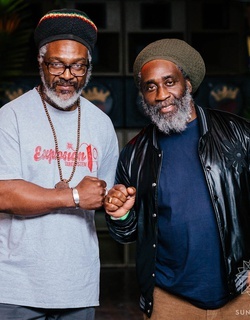 In 1979, Mikey Dread and his brother Jah T began to play at blues parties and local dances having spent many years under the watchful eye of their father, owner operator of the famous Admiral Bailey Sound. They chose the name Channel One in homage to the legendary Jamaican record label of the same name whose tunes featured heavily in those early selections. 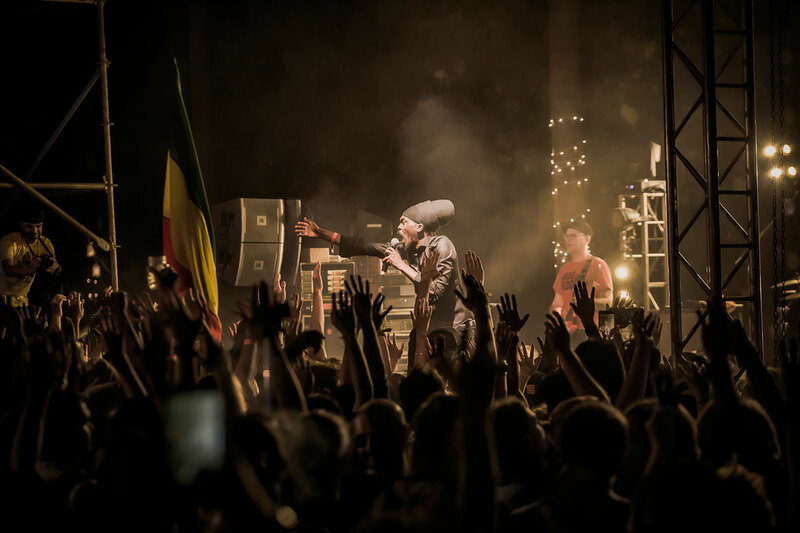 Inspired by Bob Marley’s belief in uniting people through reggae music, Mikey was keen to introduce new people to dub reggae music and started touring around universities, where he secured a solid fan base. Channel One’s mission is to break down barriers via reggae music, they have achieved this by playing new venues, new festivals and different countries, taking their unique sound to Australia, New Zealand, Israel, Turkey and all over Europe. Channel One also celebrated 30 consecutive years at the Notting Hill Carnival making them one of the must see soundsystems for attendees to Europes biggest street festival. It's almost impossible hearing a party being advertised without the name ZJ Liquid attached to it. The high in-demand disc jockey, who plies his trade on ZIP 103FM, has made quite a name for himself over the last seven years. Not only as a disc jock but recently he has been heating up the airwaves as an artiste. 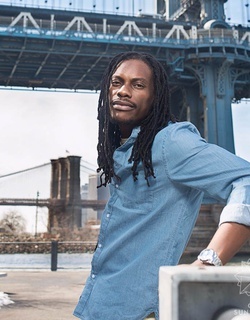 From creating slangs ('Yu zee it') to having a gut feeling of the 'next big thing'(Mavado among others), ZJ Liquid seems to have his ear to the street. All this, he said, comesnaturally because of his love for music. "This is just me. What you hear on the radio and see on-stageis just me. Mi love mi music," he said. Combining dub and dubstep music into one organic whole, while keeping the both foundations of styles in tact, Egoless utilises old Jamaican dub techniques and hardware (analog mixer, tape, tape echoes, spring reverbs, instruments). In the same spirit he is doing the performances live utilizing the same techniques. Efficient on stage as well as in studio, Tomawok takes you to a journey on many kinds of riddims, from 70 to 180 BPM !!! The method is still the same: drafted texts, wealthy rhymes, articulated lyrics, exceptional flow... For sure! 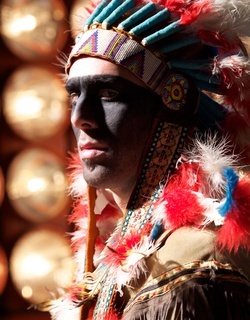 This is Apache style!!! 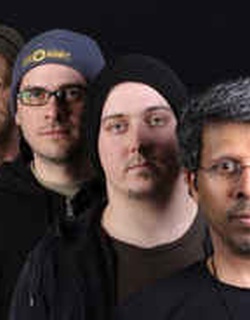 House of Riddim is an Austrian band and a music producer team from Lower Austria . In 2009, the band was nominated for the FM4 Award, which is awarded as part of the Amadeus Austrian Music Award . 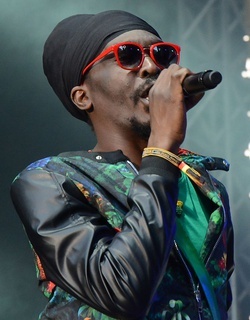 Due to their roots reggae , House of Riddim is often booked as a backing band and collaborates with various international artists on stage and in the studio. 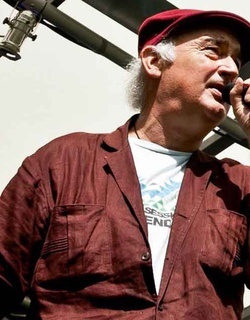 Earl Gateshead began DJing in 1979 when he played Reggae records between punk bands in Brixton... Today Earl tours the world, always playing original, first press, vinyl, which he maintains has the best sound. He spreads the original positive message of love, fromJamaica’s golden era of Reggae music. Earl has a unique voice on the microphone, his ‘Yeah Yeah” Catchphrase has spread right through Reggae music. 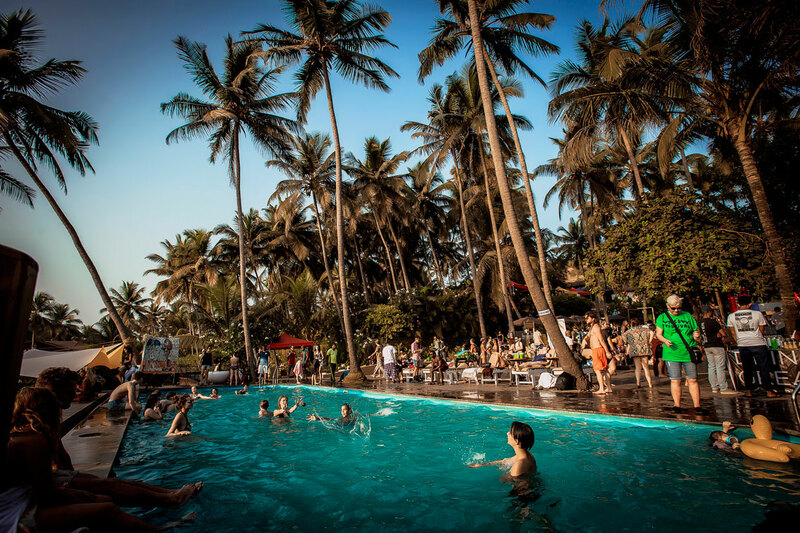 Goa Sunsplash 2020 - Dates Announced! We are happy to announce that we’ll be back for the 5th edition bigger and better with not 2 days, but 3 days of good vibrations. See you on 10th, 11th & 12th January 2020! 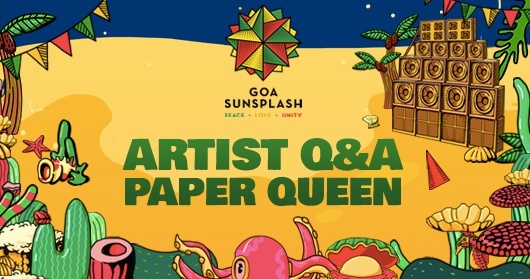 As Goa Sunsplash prepares for DJ Paper Queen, check out what she had to say about her music, her expectations for Goa, and what law she would pass in India. In charge! 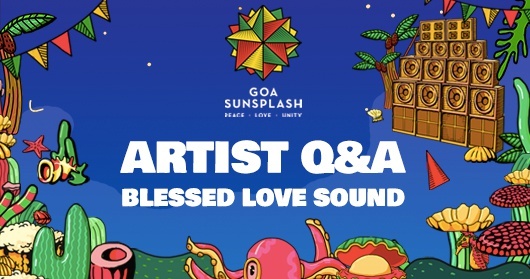 Rouz of Blessed Love Sound, out of Berlin, sat down with Goa Sunsplash for an exclusive interview in advance of their performance at the festival. Check out the words of wisdom! 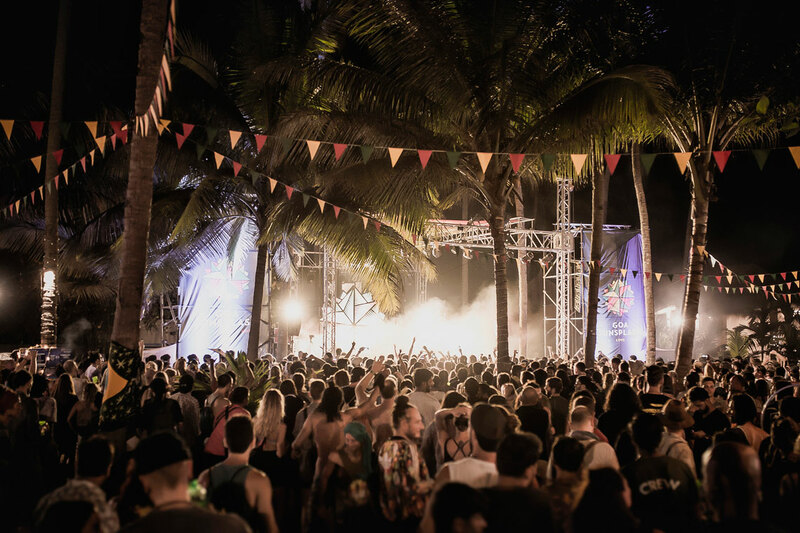 Join our mailing list to stay up-to-date with everything Goa Sunsplash and hear about the latest news, tickets, line-up announcements and contests.